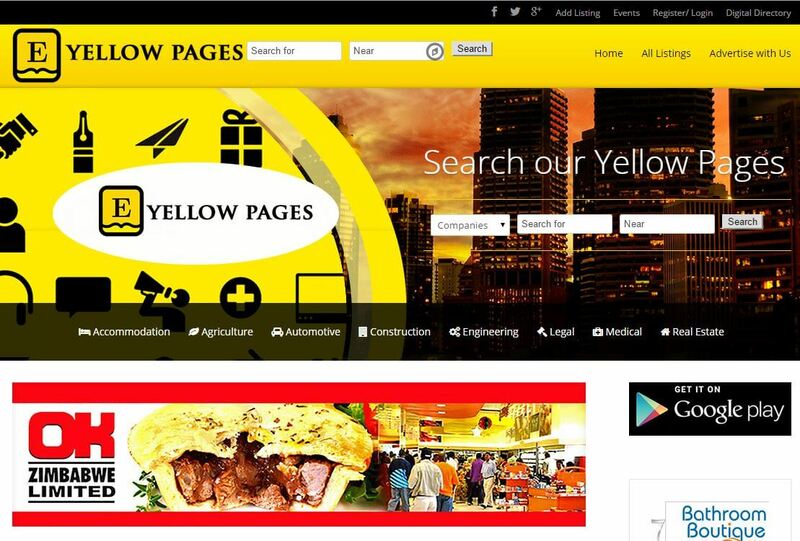 E-Directories is a Zimbabwean company that links buyers and sellers through various products they avail. E-Directories wanted a website that represented their offline publications online. The solution was a comprehensive online business directory website that enabled businesses to list their companies online.